Canadians continue to need calcium and vitamin D for their bone health. Please refer to www.osteoporosis.ca for more information on calcium-rich foods. Osteoporosis Canada continues to encourage adults to take a daily supplement of vitamin D.
More information will be available later this year on suggested meal patterns. 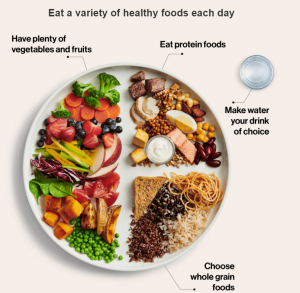 See Health Canada’s website for more food guide information.